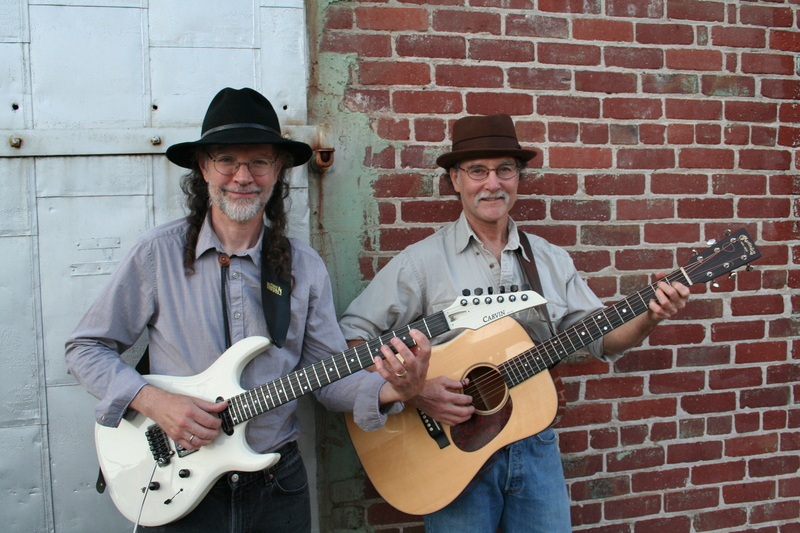 STEVE MCLANE AND I WILL BE PLAYING AS AN ACOUSTIC DUET THIS THURSDAY, APRIL 28, FROM 5-7pm, AT SUNDSTROM WINERY IN DAVIS. COME ON OUT AND TASTE SOME GREAT LOCAL VINO AND SAY HI. This entry was posted on Monday, April 25th, 2016 at 6:22 pm	and posted in Uncategorized. You can follow any responses to this entry through the RSS 2.0 feed.